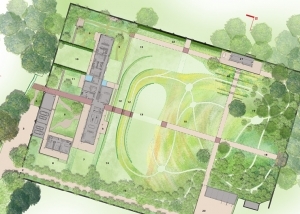 PlanningSphere have submitted a planning application for a contemporary replacement dwelling within a sensitive walled garden setting in East Knoyle. 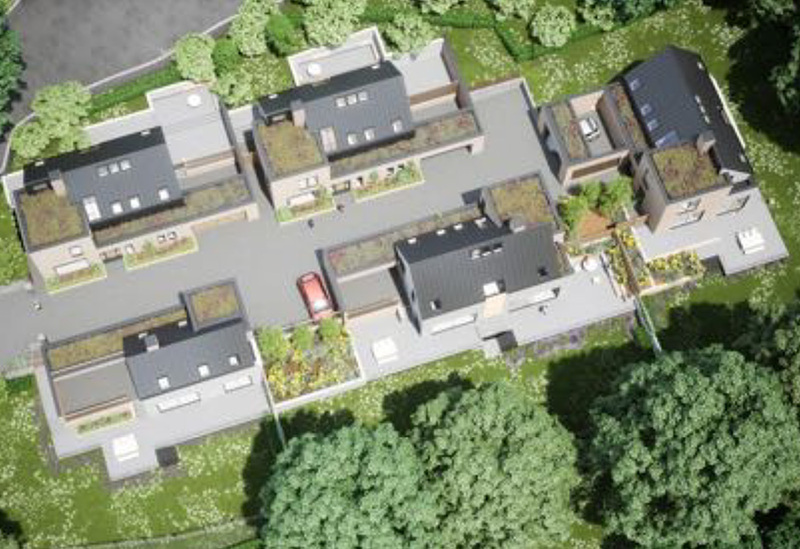 PlanningSphere secured planning permission in August 2018 for demolition of the existing 1960s house and the erection of 5 new contemporary homes in Batheaston on behalf of the landowner. 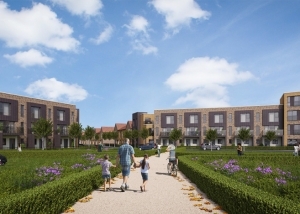 PlanningSphere secured reserved matters planning approval for Phase 3 in August 2018 on behalf of Curo. 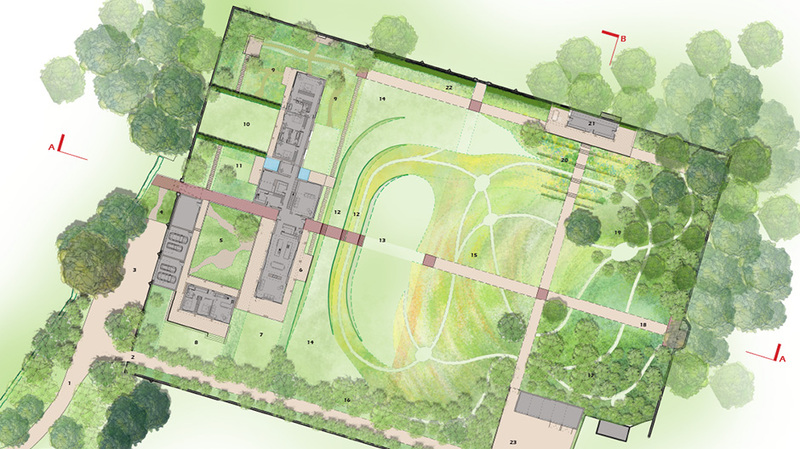 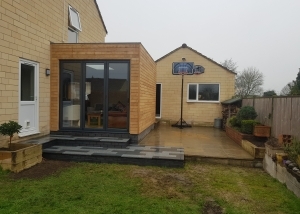 PlanningSphere secured planning permission for a contemporary extension with a sedum roof to a 1960s property in Wiltshire. 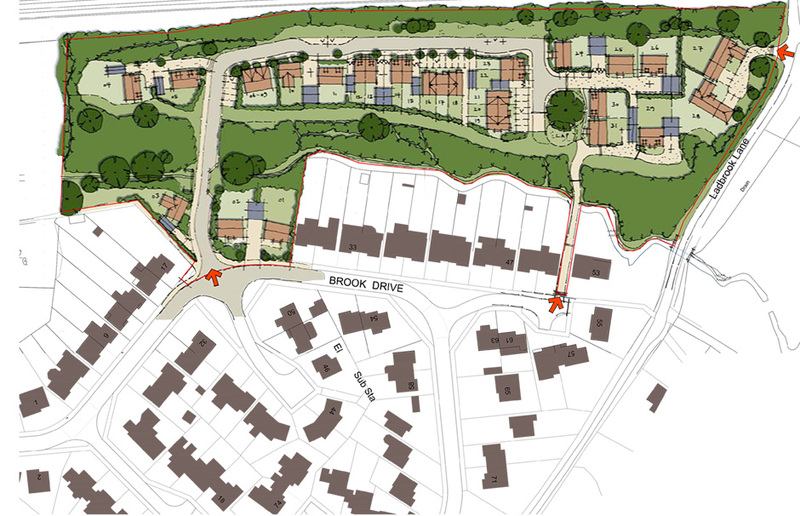 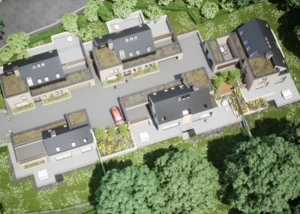 PlanningSphere secured outline planning permission for a scheme of 31 dwellings at Peacock Grove, Corsham in May 2017. 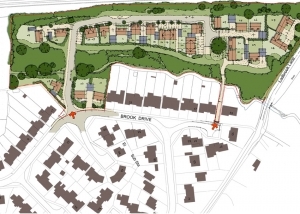 The decision was secured following submission of a planning appeal.